SEO is constantly undergoing changes. The only thing constant about SEO is the importance of keeping yourself abreast with the latest trends to make sure that your business is not suffering any sort of demotion in SERP rankings and as such not being shown in the organic results on Google. Google is presently banking on artificial intelligence, particularly an algorithm known as RankBrain for understanding what exactly your site is associated with from the keyword point of view. Though no one could accurately predict where this technology is leading us, it is vital to clearly understand three inevitabilities. You must consider regression analysis on every precise search result. 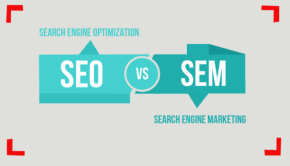 You could use this knowledge to concentrate on enhancing that specific arena of SEO. As RankBrain would be operating on specifically, a Keyword level, it is obvious that the algorithm could be different for every search result. RankBrain is working towards identifying and grouping good and bad sites with the help of its deep learning abilities. It is, therefore, mandatory for websites wishing to be on Google’s first page to make use of technical SEO for staying on top. It is necessary for every website to analyze and work towards emulating the arrangement of top few sites in that specific classification. 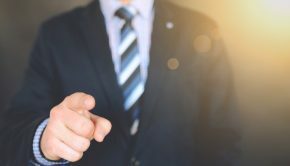 Firms that possess cutting-edge Search Engine Emulation Technology would be having an upper hand over those who make updates without any basis of quantifiable data sets. Big data is the current king. Search engines including Google are actually analyzing big data sets for each and every website. RankBrain is the latest artificial intelligence machine of Google and is capable of continuously learning, as well as, adapting to brand new information. The fundamental aspect of RankBrain is that it is continuously updating Google’s algorithm. It actually aggregates and analyses big data sets on a purely ongoing basis. 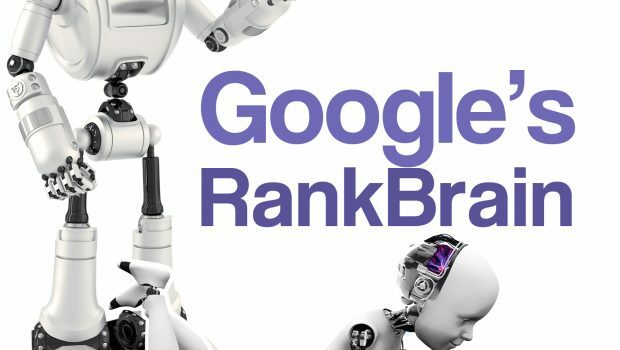 RankBrain is necessarily utilized for ascertaining, comprehending and recognizing the actual significance of the numerous web pages to aid Google’s system in yielding the most effective and relevant information that is precisely based on the search queries of users. This is quite crucial as it would be allowing giving up guessing regarding what users actually may want, instead, it could now start interpreting data. Thanks to the new Artificial Intelligence algorithm of Google, conventional SEO strategies are not as efficient as a robust technical SEO tactic. The underlying idea of Artificial Intelligence is the development of the computerized system that was effective in the execution of tasks that otherwise, would be requiring human intellect. One of the primary factors associated with RankBrain is the ability to interpret, learn and also analyze a continuous flow of information. This would be facilitating Google to predict accurately what a user actually wants. RankBrain is classified into a specific Artificial Intelligence called ANI or Artificial Narrow Intelligence. It is important to keep in mind that RankBrain is actually a machine which not only equals but also exceeds human intelligence in one precise area. The Pace at Which Super Intelligence Is Growing? Technology has actually been progressing at an incredible pace. Technological advancement is taking place exponentially. In reality, human progress is happening at a relatively more rapid pace with time. There is no evidence that a relatively more innovative society would be advancing more rapidly as compared to a less progressive one. The society is heading towards an era of technological advancement, where advances in the technological sector are increasing at a truly staggering rate. It is, therefore, quite natural to expect to witness a rapid advancement in super intelligence. 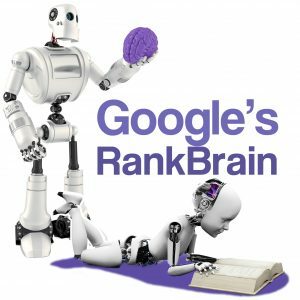 RankBrain is regarded as super intelligent but this is simply limited to one specific arena that is in ranking pages using keyword queries. Otherwise, it is quite unintelligent as far as humanistic comparisons are concerned. When the same principle about exponential growth is applied to artificial intelligence, you could witness a remarkable rise in the use of AI. Not only RankBrain but many other types of AI would be exceeding human intelligence in the years to come. The SEO principles would ultimately remain tremendously technical and staying current and relevant with these modifications would be facilitating a more secure and comfortable transition. Get in touch with a small business SEO service for your needs. Ensure content is crawlable, as well as, user-friendly as per Google. Stay abreast with Google’s Webmaster Blog; follow its SEO guidelines regarding existing best practices and also all additional instructions related to AI. Ensure employing structured data markup wherever possible for providing users with the highly optimized search result. Understanding the user is a must. Generate data informed content. It is still not very evident whether there would be any next-generation keyword tool, provided RankBrain’s impact on search results increases to demonstrate what type of content is currently in demand. However, some sort of demand data should be made available to the search teams particularly in the case of paid search. Content teams should still consider search as an effective vehicle for determining popular searches, as well as, content themes which are apparently in demand. Content promotion should be the top priority. Google has been considering the popularity of content and user signals for sifting out spam and enhance quality. It is an integral part of the Google philosophy from the time of search engine inception. You simply cannot expect that to undergo any change even though in the future RankBrain would be controlling all the search results. 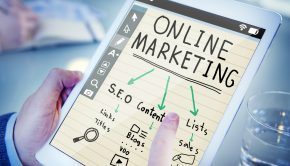 As popular content would go on being rewarded, it would be a wise decision if brands formalize a strategy promoting content to the maximum extent possible. Google’s RankBrain or the AI system, is used currently in about 15 % of the search queries that are first-time Google searches. There is, however, some amount of speculation about the role of Google’s Artificial Intelligence. It is assumed that the role of AI would be continuing to grow and eventually there would come a time, when it would become the main driver for all organic search results. If in reality, this happens AI would be altering dramatically search engine optimization strategies and practices. Patrick Donald is an SEO expert attached to a private SEO company in San Francisco. 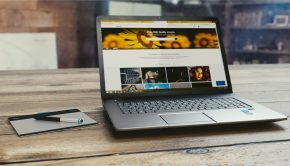 He has very recently started to operate his own blog where he discusses everything related to SEO as that is his favorite subject. He advises his readers to get in touch with a reliable small business SEO service for your needs.